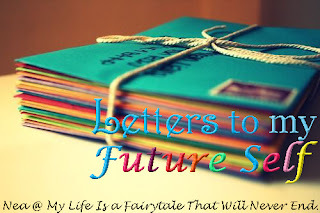 Letter to my Future Self #1 - My Life Is A Fairytale That Will Never End. #1 When you're drunk try not to scream and talk about things you don't want others to hear. You NEVER know who is walking behind you (and will probably hear you)! #2 Make sure your professors know that Barabea isn't your middle name. Situations that can come out of it could be awkward. #4 It's important to do a closure with people from the past! Yeah I know, there is a reason why they didn't make it to your present, but still, make a closure, if you haven't done it in the past. 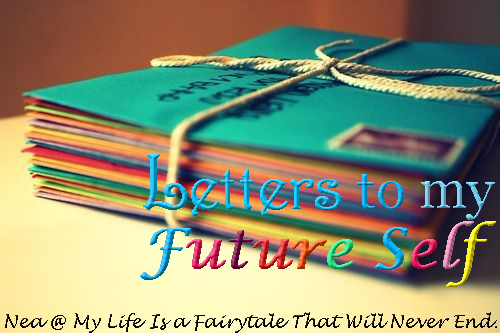 #6 Read all the future books of Jennifer L. Armentrout! Because seriously, this woman is totally awesome! #7 Never, ever apologize for who and what you are. #8 Try to give yourself more credits. You are worth it. I will try to keep in mind all these things. Bad habbits die hard. But then again we aren't powerless against them. It takes 6 weeks to the smallest changes in your personality to settle down. Start working on them today. You're braver than you think. 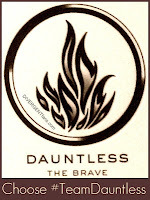 Be a Dauntless, face your fears and fight for what you want to become! I must read some Jennifer L. Armentrout! Haha! I love this feature. Very good tips, especially the one about stopping after 2&1/2 drinks. Yes, I agree. Closure is good, and you are so worth it! Number 6 is a universal rule! 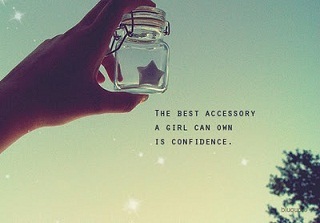 ;) I agree with that one wholeheartedly.